WASHINGTON, DC – The National Association of County and City Health Officials (NACCHO) represents the nation’s nearly 3,000 local health departments. NACCHO’s efforts focus on promoting health and equity, combating disease, and improving the quality and length of all lives. Here NACCHO’s CEO Lori Tremmel Freeman discusses the rising maternal mortality rate and strategies to improve maternal health. Q. Ms. Tremmel Freeman, before becoming CEO of NACCHO this spring, you were the CEO of the Association of Maternal & Child Health Programs so you have a lot of experience dealing with issues impacting moms and their babies. The U.S. has the highest maternal death rate of any developed nation. What are the reasons for this and who is more likely to suffer fatal pregnancy-related complication? A. The high and rising maternal mortality ratio in the United States is tragic and unacceptable. Sadly, there is no one cause for these rising numbers of mothers dying unnecessarily. There can be a multitude of factors involved including mental health, physical health, access to care, and quality of care. Sometimes the death is due to multiple factors, creating complex reasons for the loss of a mom. What is even more alarming is the stark inequities in outcomes associated with race and geography. 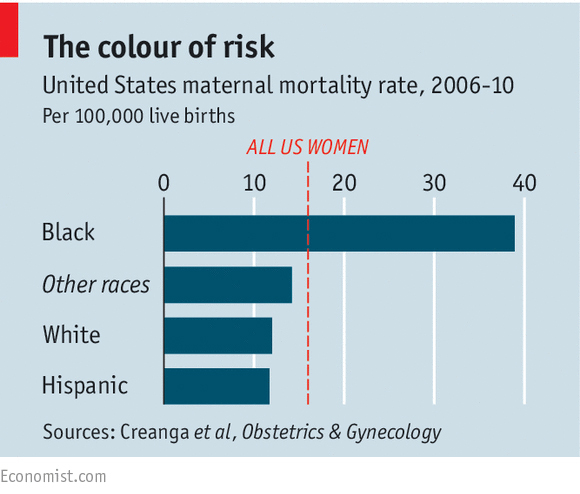 Even when controlling for age, socioeconomic status and education, maternal deaths among African-American women remain four times the rate of white women, 46 percent of which, according to the Centers for Disease Control and Prevention are potentially preventable, compared with 33 percent of such deaths among white women. Similarly, women in the South experience a higher risk of death from pregnancy complications than the rest of the country. For example, an African-American woman in Mississippi is almost twice as likely to die as a white woman in Mississippi or an African-American woman in California. To reduce the incidence of maternal deaths and eliminate inequities, it is important to apply an equity lens to this growing crisis. We need to make visible the role of racism and nonbiomedical factors that underlie these deaths and prioritize efforts to shift the social determinants of health to improve the health of all women. We need to investigate the factors that contributed to every death of a woman during pregnancy, childbirth, and the year postpartum to save the lives of future moms. Q. What can local health departments do to support these moms? A. Public health agencies at the state and local health departments at the community level monitor and solve health problems, and maternal mortality and morbidity is a sentinel indicator of the health of women in their communities and health care quality. The best way to bring down maternal mortality is by examining the factors behind these deaths and learning from them. The gold standard of maternal mortality surveillance is a maternal mortality review committee. These multidisciplinary committees are convened by the state health department on a regular basis to review each and every death of woman that took place during pregnancy, childbirth, or the year postpartum. They determine if the death was pregnancy related (if she had not been pregnant, would she have died? ), whether the death was preventable, and what actions, if implemented or altered, may have changed the course of events. Local health departments play a vital role and are a strong partner in implementing the recommendations by the committee, especially with respect to addressing health disparities, which often require working across sectors, including with academic partners and health systems, in coordinated efforts to design and implement interventions. Although surveillance is key to identifying factors, nothing happens unless a local community becomes involved in addressing the reasons for the mother’s death. Local health departments are positioned to develop and implement the interventions after the surveillance has occurred and factors in the death properly identified. Q. Is there enough government funding to support these efforts? A. Traditionally, state-level Title V Maternal and Child Health programs, funded through Health Resources and Services Administration’s Maternal and Child Health Bureau, have provided some flexible support to conduct the maternal mortality surveillance in about half of the United States. That’s not good enough. Fortunately, there is a bi-partisan effort underway in Congress for The Preventing Maternal Deaths Act and Maternal Health Accountability Act would help establish maternal mortality review committees in all 50 states. The legislation is still awaiting movement in Washington. Even though the maternal mortality surveillance is crucial to identifying factors that need to be addressed to reduce maternal mortality, the interventions needed to combat the issue always occur locally, with the woman in her community. The potential power of the nearly 3,000 local health departments across the country dedicated to improving the public’s health and helping people to live safe and productive lives is an untapped mechanism for addressing maternal mortality. 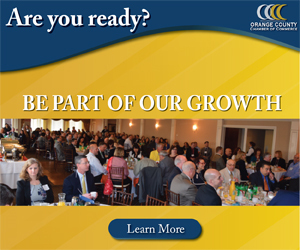 Local health departments remain significantly underfunded and often understaffed. The progress local health departments could make to reverse this frightening trend is hindered by lack of local financial and human resources to address the underlying, root causes of maternal deaths. Local health departments can and do save lives, but they need to be appropriately funded in order to keep our communities in this country safe and healthy.